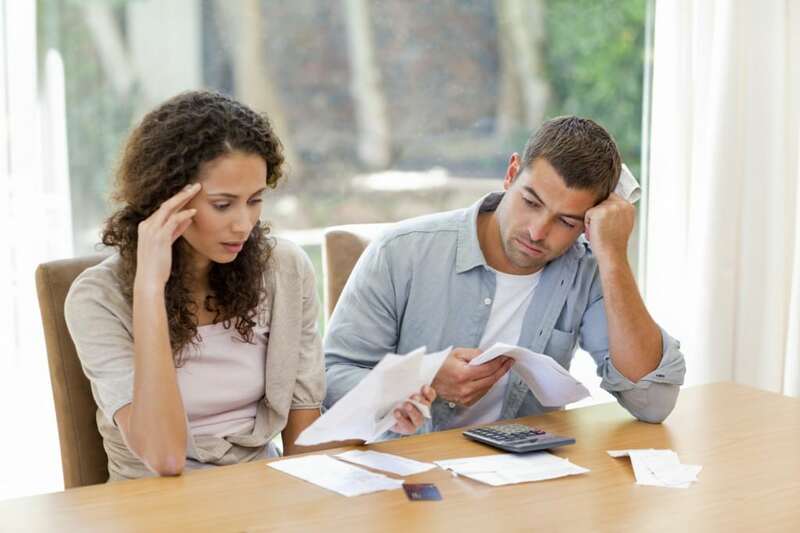 Debt relief scams target groups of people who are desperate for a way out of difficult financial situations. Scammers routinely target people who are facing foreclosure, massive student loan balances, credit card bills and other types of debt. The Department of Justice (DoJ) has sent out a warning about bankruptcy scams targeting homeowners who are facing foreclosure. According to the DoJ, the scam involves advertising on the internet or using foreclosure notices to find targets. Scammers offer to refinance mortgages by asking debtors for direct payments, and sometimes for deeds to homes. In some cases, the scammers will file for bankruptcy, stopping the foreclosure process while they continue to rake in the money. Debt relief scams have become very popular in the student loan industry. The Consumer Financial Protection Bureau and the Department of Education have warned recent graduates and former students to be on the lookout for organizations offering debt relief for upfront fees. Student loan debt relief scams will promise loan forgiveness, lower monthly payments and consolidation advice for expensive fees. Fortunately, these options are free and can be found by contacting the Department of Education directly. Last month, the National Association of Consumer Bankruptcy Attorneys released a warning that scammers are “pretending to be bankruptcy attorneys” by spoofing the caller ID system to appear legitimate. People behind on payments are threatened to wire transfer money or face arrest. Credit repair scams are old news, but still worth mentioning. Consumer protection agencies regularly send out warnings regarding credit repair scams. Scammers offer to repair credit and lower debts for a large upfront fee. Fixing credit, lowering debts and avoiding foreclosure takes a mix of fiscal responsibility, knowledge of the FICO credit scoring system or skilled legal representation. There are no “quick and easy” ways to fix all serious financial problems, and if an offer for services sounds too good to be true, it probably is.